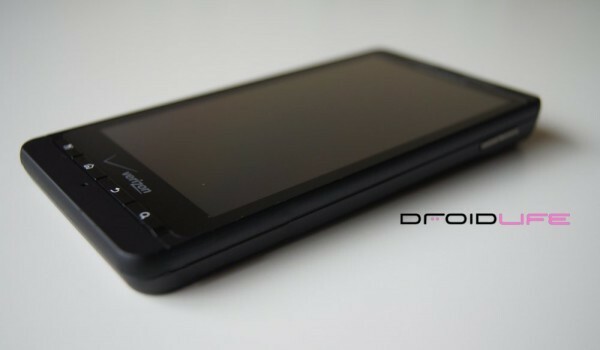 We first reported that the 2011 DROID line-up would include a freshly upgraded DROID X2 powered by a dual-core Tegra 2 processor, but now we have a set of pictures and additional specs to confirm all of that. Site The Mobi Zone snagged an entire gallery of shots of the upcoming DX2 and you’ll notice right away that it looks no different than the original. In fact, the only difference we’re seeing is the removal of a dedicated camera button. The phone won’t have a front facing camera, but will have that dual-core power, 1GB RAM, qHD screen and the new Blur that we’ve seen on the BIONIC. It looks like a beast, but the lack of a front camera is a little frustrating. I guess Verizon won’t be including them in any of their non-4G phones? And how could this phone have more RAM than the BIONIC? Update: We were asked by the source to remove the pics. Sorry folks!